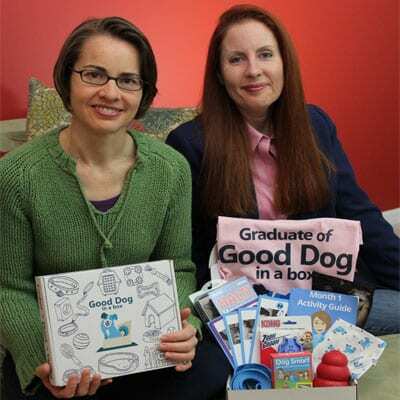 Good Dog in a Box was launched on Thursday, November 10, 2016. 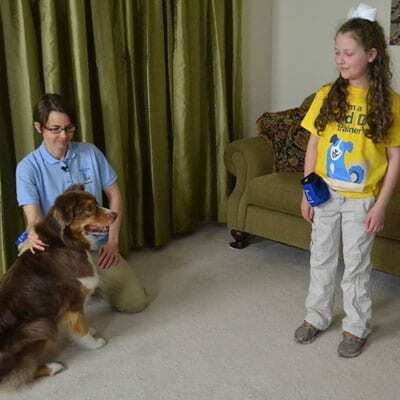 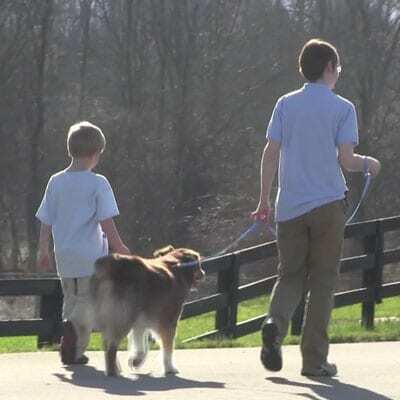 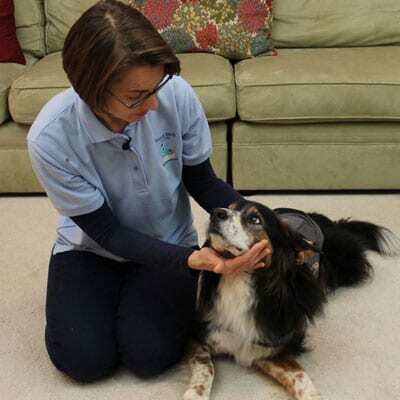 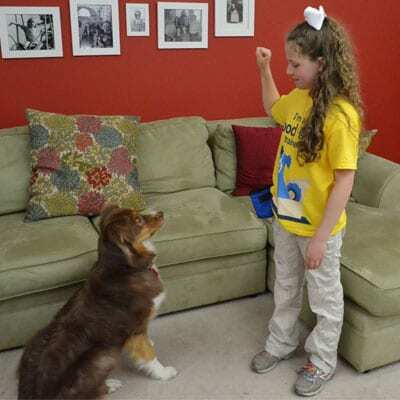 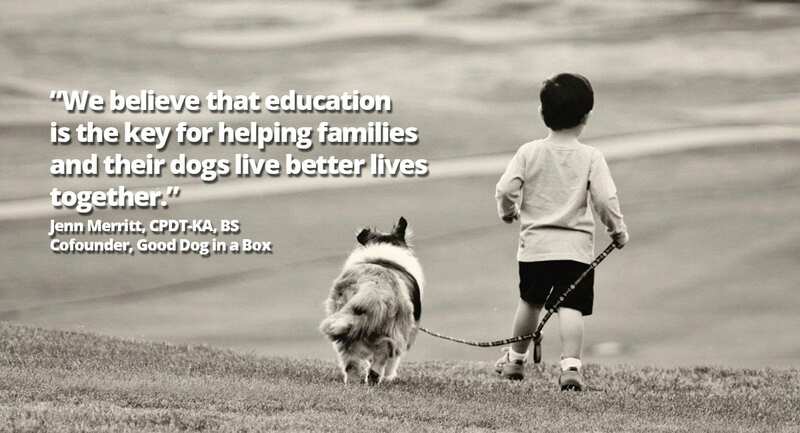 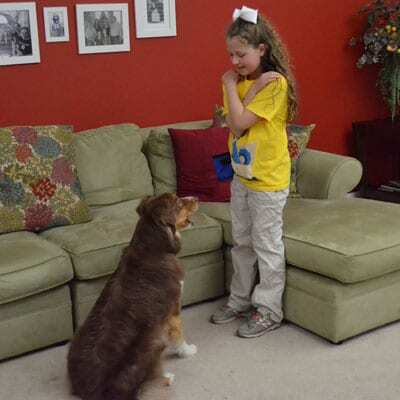 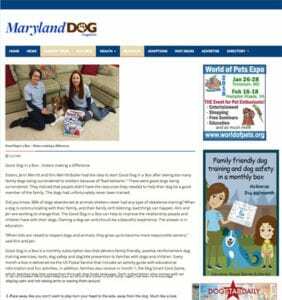 Sisters, Jenn Merritt, CPDT-KA, and Kim Merritt-Butler developed the family friendly dog training subscription box and complementary products to help provide training resources and education to families with kids and dogs. 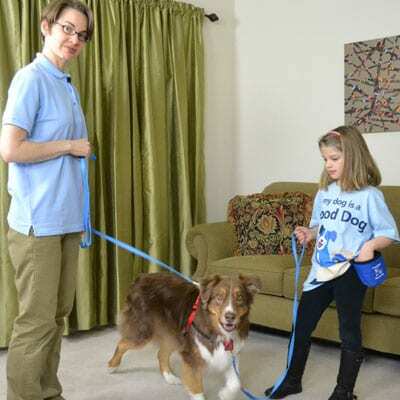 96% of dogs surrendered to animal shelters don’t have any obedience training. 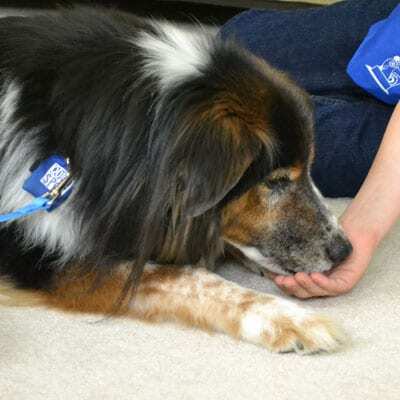 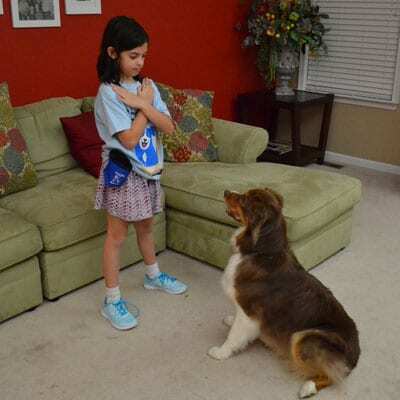 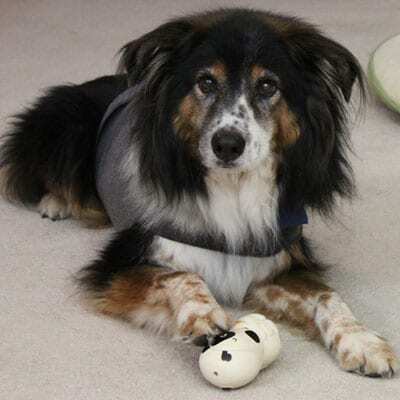 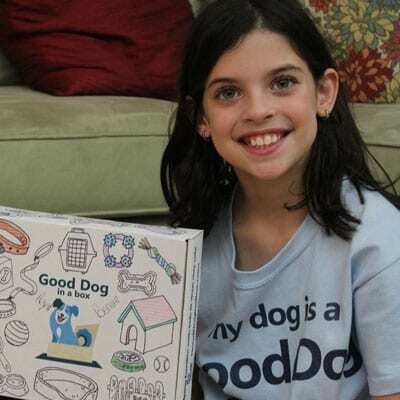 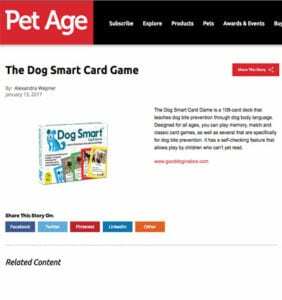 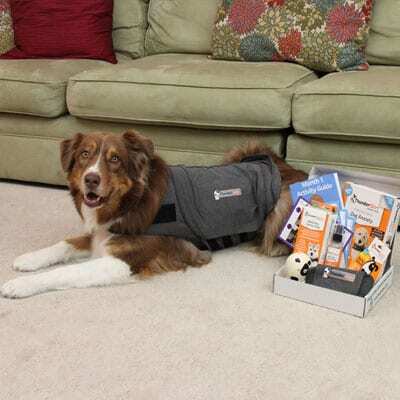 Good Dog in a Box provides a new way to approach the age old adage of teaching an old dog (and his family) new tricks. 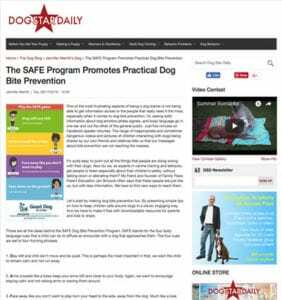 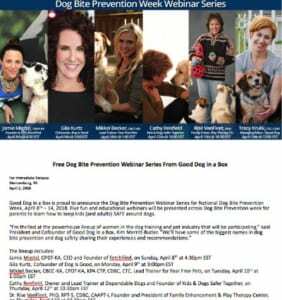 Jenn discusses the SAFE dog bite prevention program and Good Dog in a Box with Gracie award winning host, Tracie Hotchner.